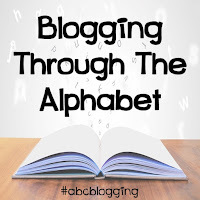 I'm joining many of my Crew friends in Blogging Through the Alphabet. 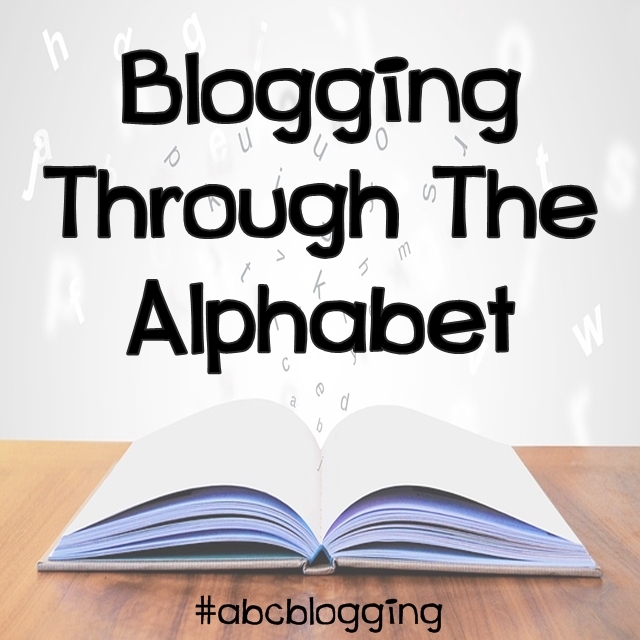 My theme for this trip through the alphabet is read-alouds. Some of my favorite memories from when my children were younger was read-aloud time. I loved snuggling up with them on the couch after lunch to devour a good book. 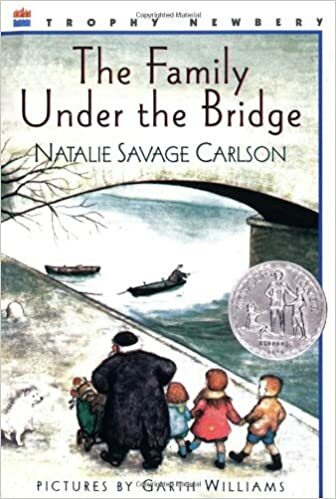 Set in Paris, this sweet book tells the story of how a newly-homeless family moves under the same bridge as tough old beggar Armand. At first, he's not pleased with having to share his home, but eventually begins to consider them part of his family. This Newbery Award-winning book will definitely warm your heart as you share this with your children. We read this when my children were kindergarten to 3rd grade age. Sounds interesting...haven't heard of this book. I have heard of this book but not yet read it. I need to give it a try! Oh, I've heard of this book before, sounds like a good read. Our family really enjoyed this book when we did it as a read aloud several years ago. One of my girls was just recalling it the other day and commenting about it in relation to a discussion we were having. I loved that it was such was well done story that it was recalled at a later time. I haven't read this one, but heard a lot about it. Thank you for sharing!